Bladon is a pioneer in the design, development and manufacture of Micro Turbine Gensets (MTGs) - using high-speed, ultra reliable and clean-burning microturbines together with patented air-bearing and heat exchanger technologies that will transform distributed power generation. Bladon is the world’s first manufacturer of microturbine gensets for the telecoms market. 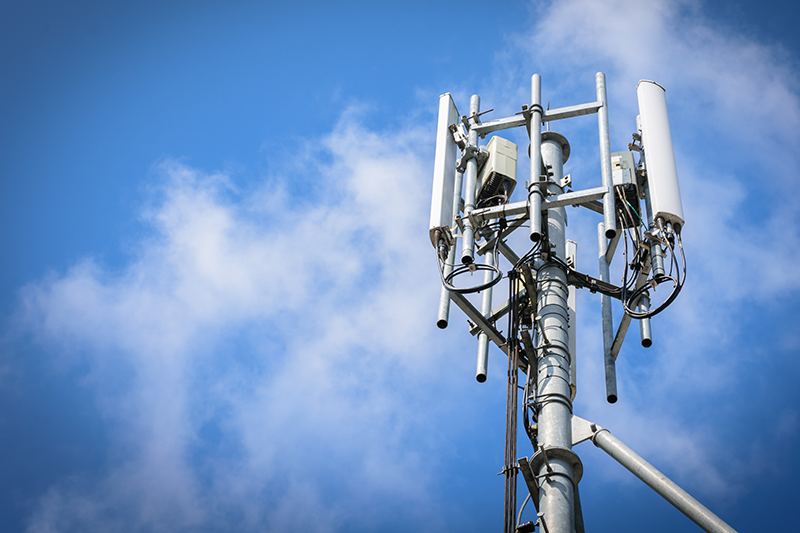 There are over 4 million mobile phone towers on the planet today and growing. Every tower needs reliable power 24 hours a day, 365 days a year. The electricity network grid cannot always deliver this reliability especially in remote areas and developing markets. The 12kW Microturbine Genset from Bladon is poised to take over from conventional diesel gensets, offering superior performance and compelling commercial advantages. Bladon is bringing its Micro Turbine Genset (MTG) to volume production for distribution worldwide. Bladon’s technologies are now transforming the way power is generated for the telecom tower market. Bladon is an Original Equipment Manufacturer (OEM), combining world-renowned British engineering and design expertise with innovative manufacturing processes.